Can anyone read my hand? 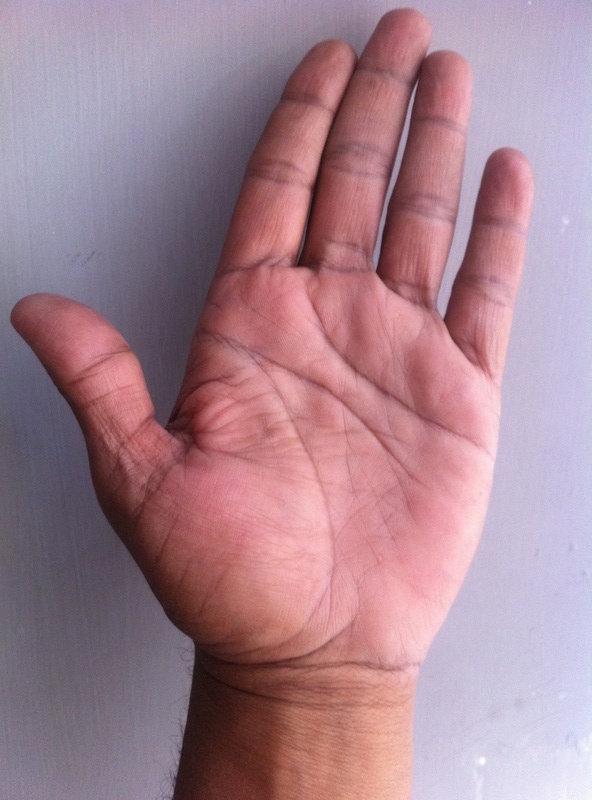 Make only one thread which you have done elsewhere and post your palm prints with other details like your age, with which hand you write and ONE SPECIFIC QUESTION. 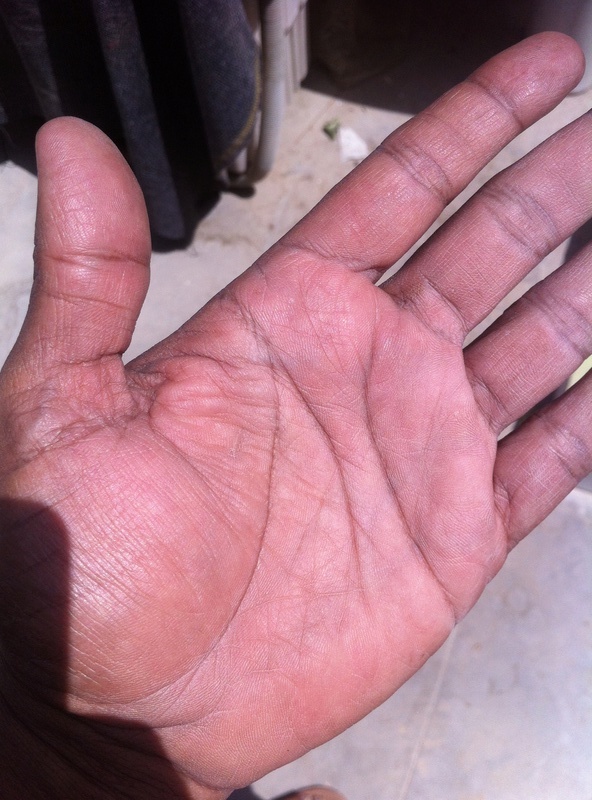 Moosa wrote: Can anyone read my hand? 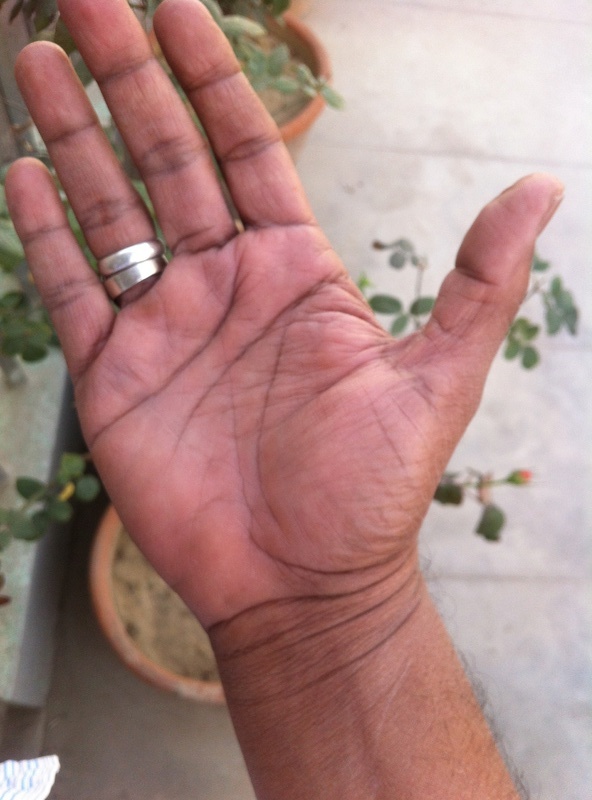 [url=https://servimg.com/view/19736855/7] [/url]pravin kumarMake only one thread which you have done elsewhere and post your palm prints with other details like your age, with which hand you write and ONE SPECIFIC QUESTION. My age is around 53. I have been without any job/business for last four years. Prior to that I had a good position. I am really distressed these days. Why this is happening to me. When I will be able to get out of this bad situation. Will i be able to get my previous status back and get a good job? You did not mention with which hand you write? 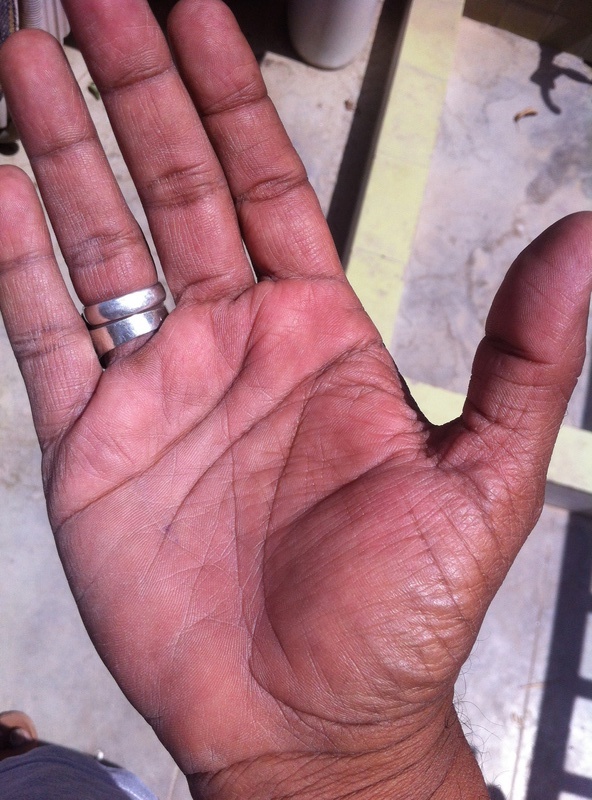 I take it as right hand and according to this you should do well from 57/58 when sun line starts but with the indication in your palm you have done much better even otherwise. If you are facing Sade SAti or Rahu ki Dasha then better consult an astrologer. As per I do not find anything seriously wrong. . Sorry I did not understand your reply. Do you mean that I will do better till 57/58 and even better after that? You shall do much better from 57/58 as your sun line starts then. Can you please tell me, should I go for a job or business. I have been trying for both but unsuccessful. In case of job, when I can get one? 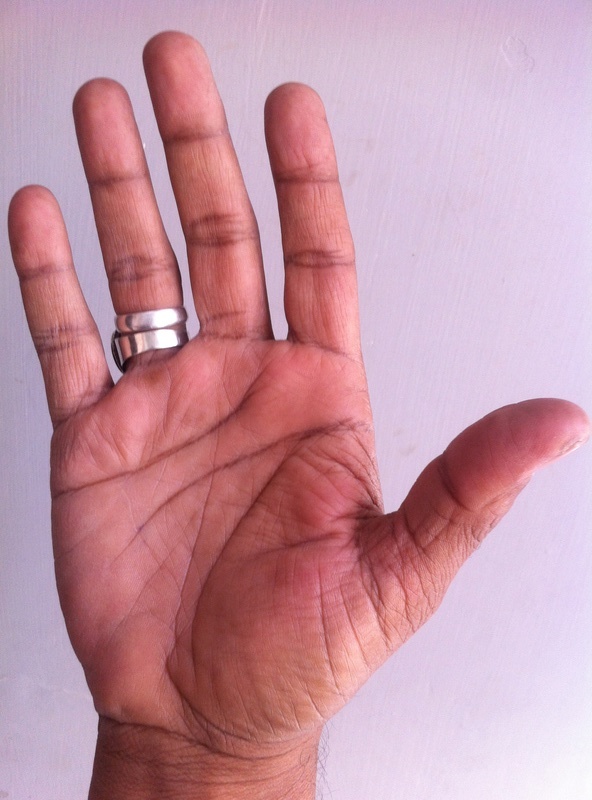 I answer only one question as I have to read daily several hands.